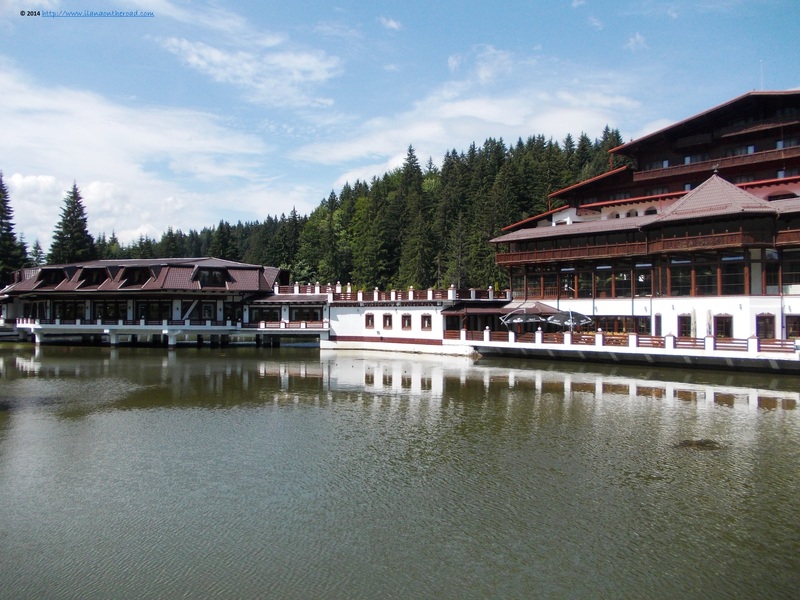 Hardly any stay to Brasov goes without at least a very short trip to Poiana Brasov. From the bus central station - the buses are regularly and beware that especially in weekends and during summer holidays are very crowded - a 30-minute trip leads to the little mountain resort that in the last 10 years went through a huge transformation, with many luxury hotels as well as villas and moderate accommodation mushrooming. The same can be said about the various restaurants, although most iconic ones, like the classical tourist destination 'Sura Dacilor', with animal fur hanging up on chairs and various traditional items displayed on the walls. 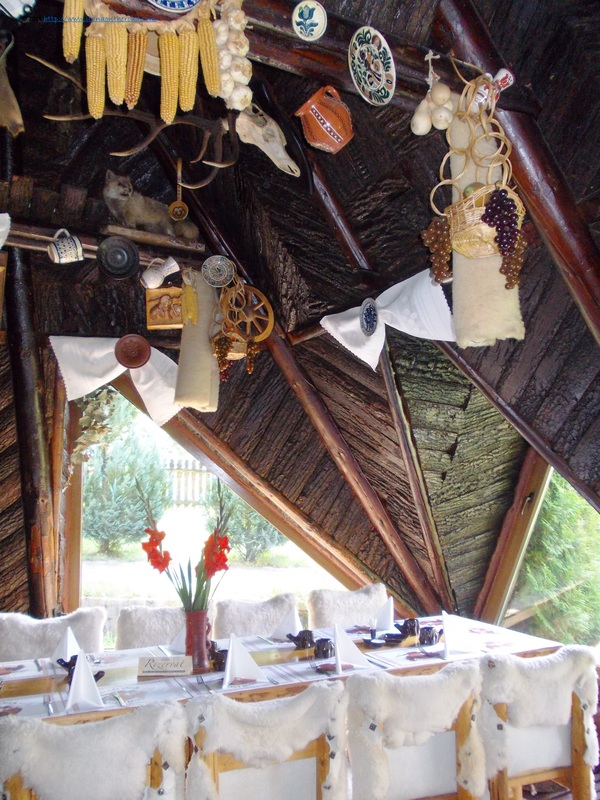 It serves a lot of meaty food, accompanied by the traditional beans soup, polenta or the tzuica drink, a very strong plum-based drink - usually with a concentration of 28-60% alcohol. But Brasov was already too generous with us, offering a lot of foodie temptations, so we decided rather to try burning some more calories. 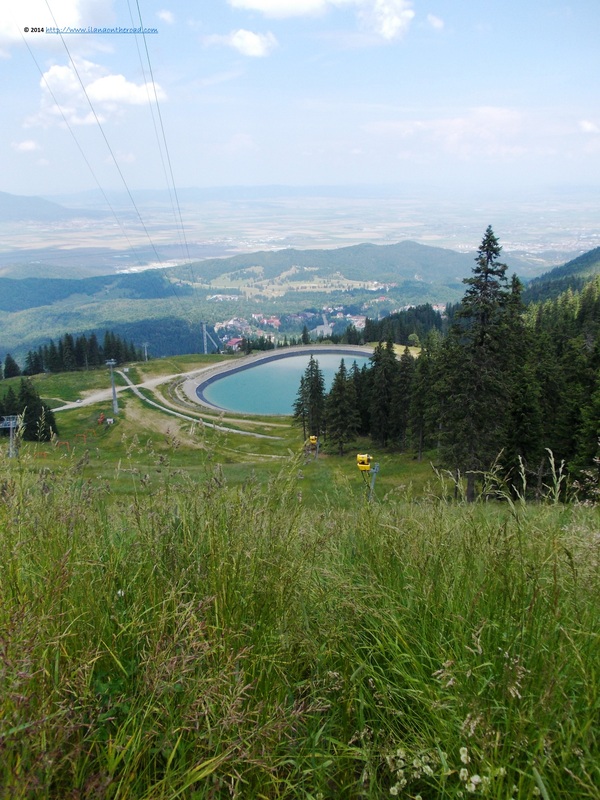 With the cable car, we go on the top of Postavarul Mountain, with a beautiful overview over the entire region. 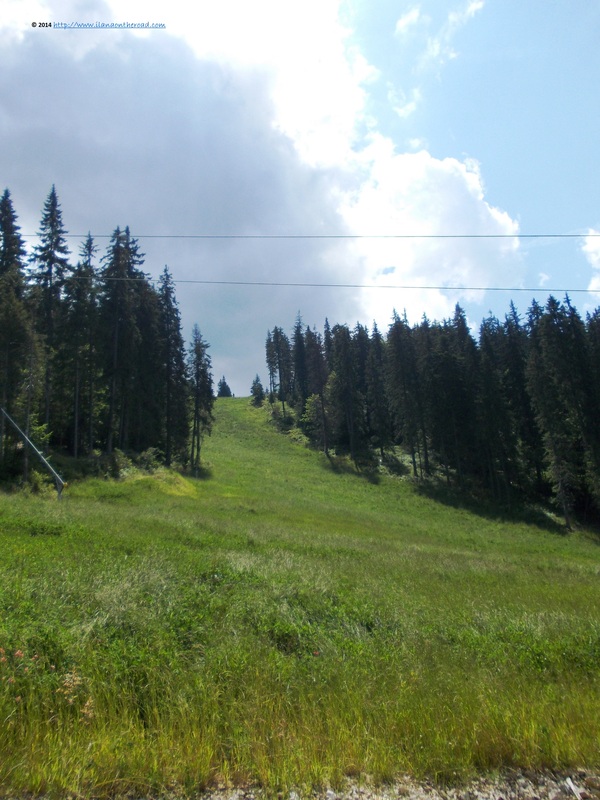 During the winter, Poiana Brasov is changing into a ski resort, one of the top destinations of this kind in Romania. The glamour we encountered before disappeared. 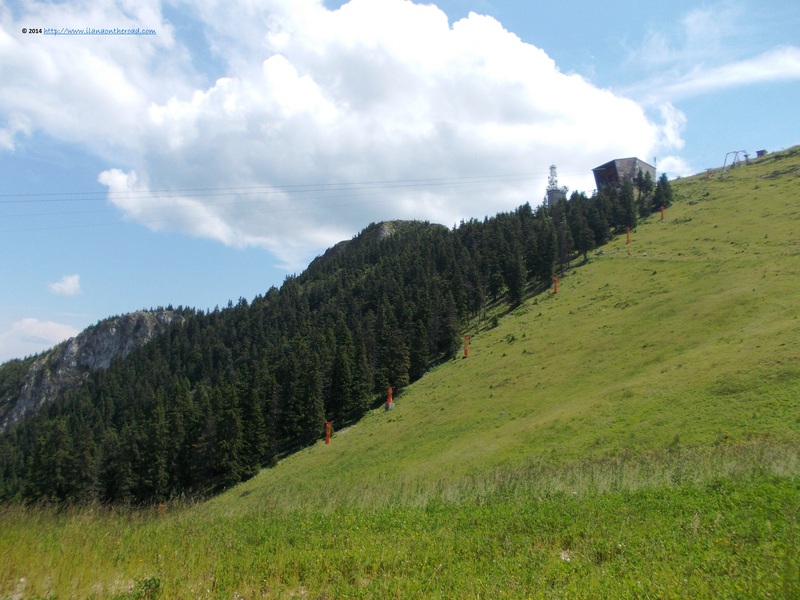 We pass near a burned cottage and lots of tourists keen to reach the top of Postavarul Massiv. 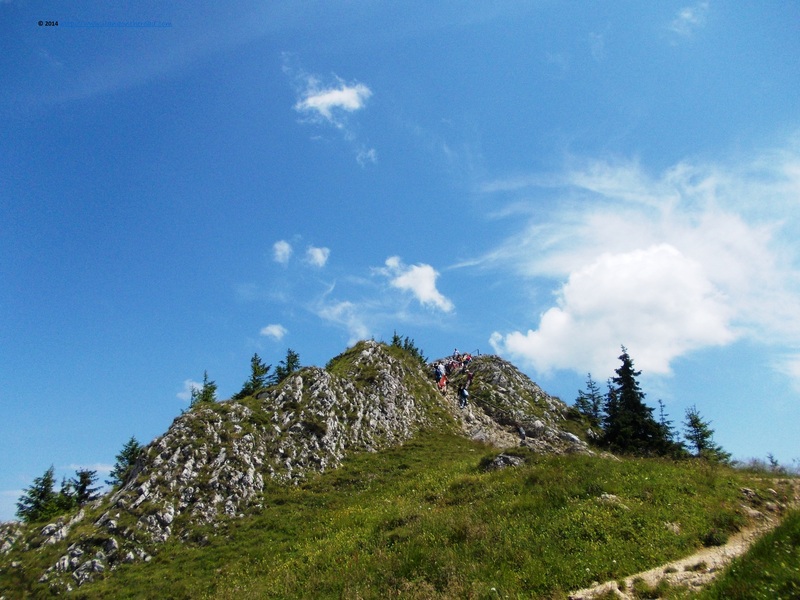 With its 1799 m. it is a relatively easy ride - many experienced hikers preferred to climb on the top by foot too - and the views are very beautiful, embracing the most interesting part of Prahovei Valley. You can have a short snapshot of the heart-breathing view here and here. 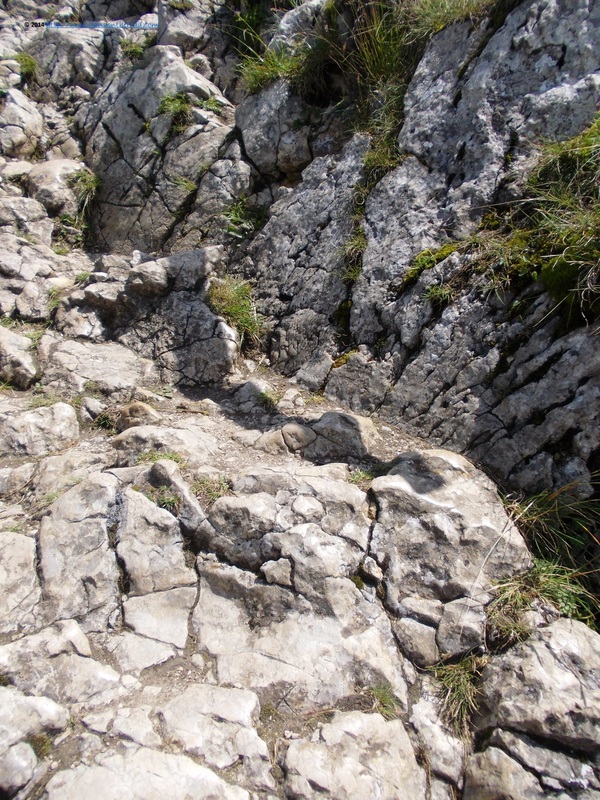 Although the climbing is not that difficult and many people are bringing their 4-5-year children too, it's important to have good shoes, as a big part of the walking is through sharp stones. When the weather is fine and there are not too many clouds, one can see too far away, on the other side of the mountains. 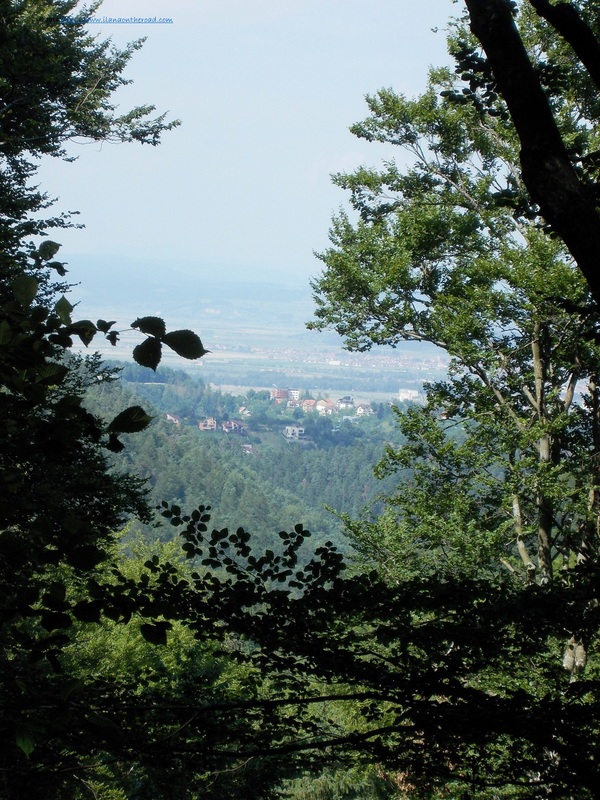 Everything looks small and relatively isolated in the middle of the forest. On the way back, we go by foot, walking almost intuitively as not the entire path is marked. However, the ride is easy, and we cross path with many people that eventually can help with a direction in case we are lost. Many are either jogging or walking, or trying some extreme sports, driving ATVs or mountain bikes. However, late in the nights or evenings, unexpected furry inhabitants, like big Carpathian bears can be an occurrence and thus, it does not make too much sense to adventure too far away off the beaten path. The road we chose - Drumul Rosu/Red Path - is easy as we have proper shoes too and it goes maybe too fast. The landscape keeps being beautiful and there are lots of interesting flowers and small insects to discover. We made a long coffee stop - but with a great view - at Postavarul Cottage, built at the end of the 19th century and burned several times. 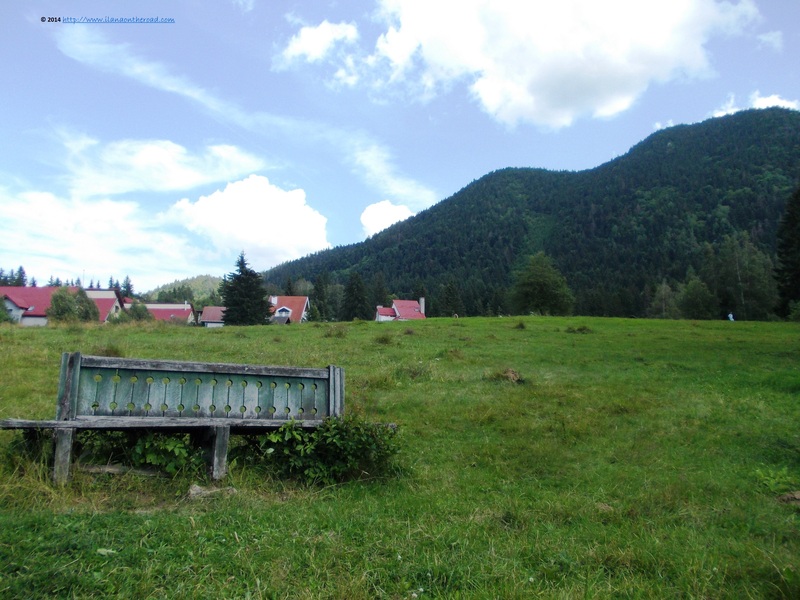 It's situated at 1604 m. altitude and it still has some free places for accommodation. Such places do have basic amenities - like beds and some breakfast and some common restrooms and during the winter some extra cold is complimentary. Otherwise, it does have free wlan but also some lizards. Refreshed and rested, we keep going on, simply enjoying the view and the silent landscape. Although there are a lot of people around - either tourists enjoying their holiday time or locals spending their Sunday here - it's relatively quiet. 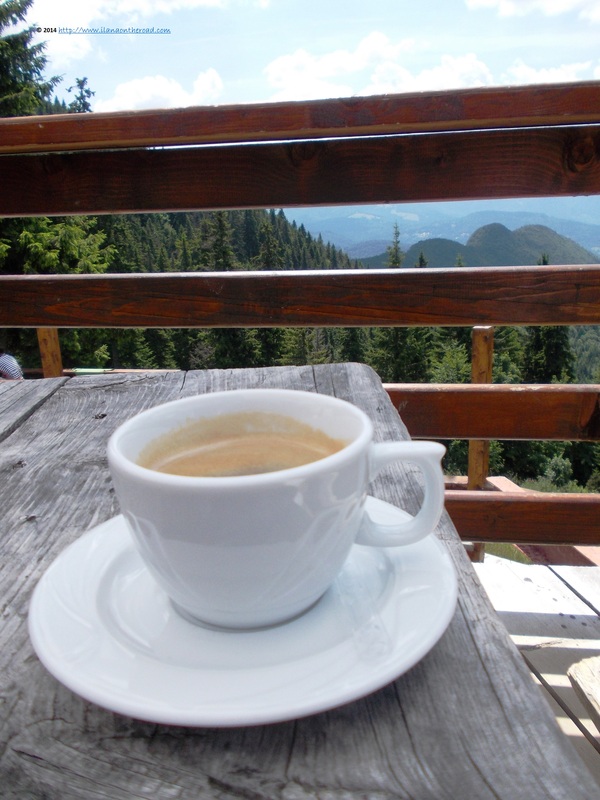 Back at Poiana Brasov, we made a little tour of some of the fancy locations, but rather prefer to keep enjoying the simple ambiance of the mountain ride. 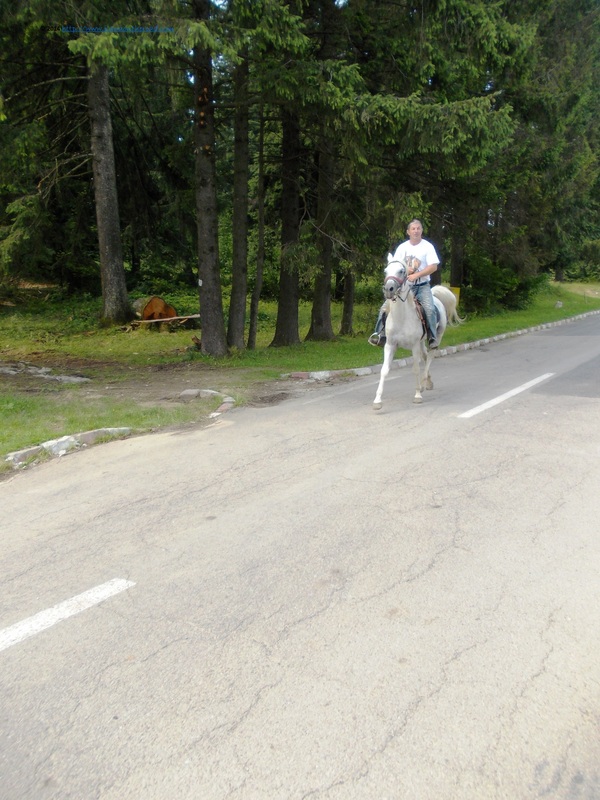 Among many interesting facilities offered by the hotels and resorts in Poiana, horse-back riding is one of the most popular, addressing both children and adults, with special classes offered at relatively acceptable prices. Bowling and spa are other two main activities that can be practised here. 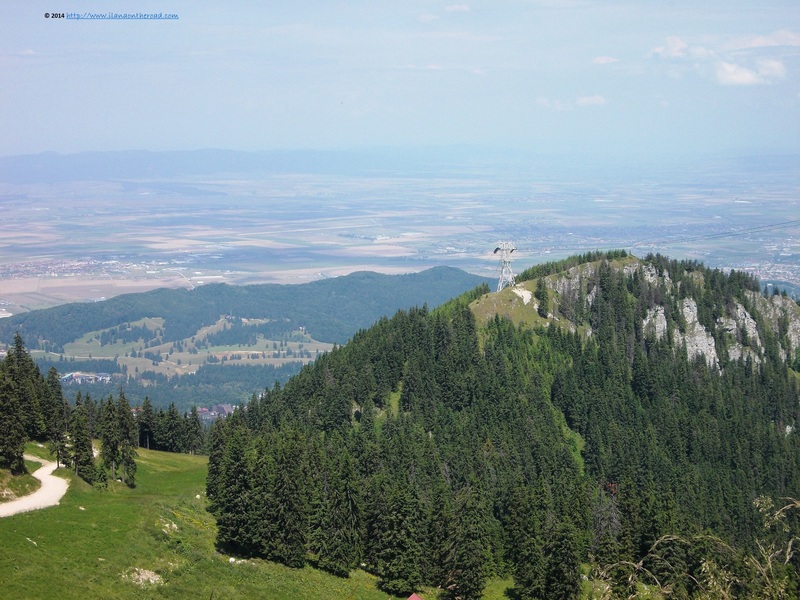 The road back to Brasov can be done in less than one hour and it's worth the effort. 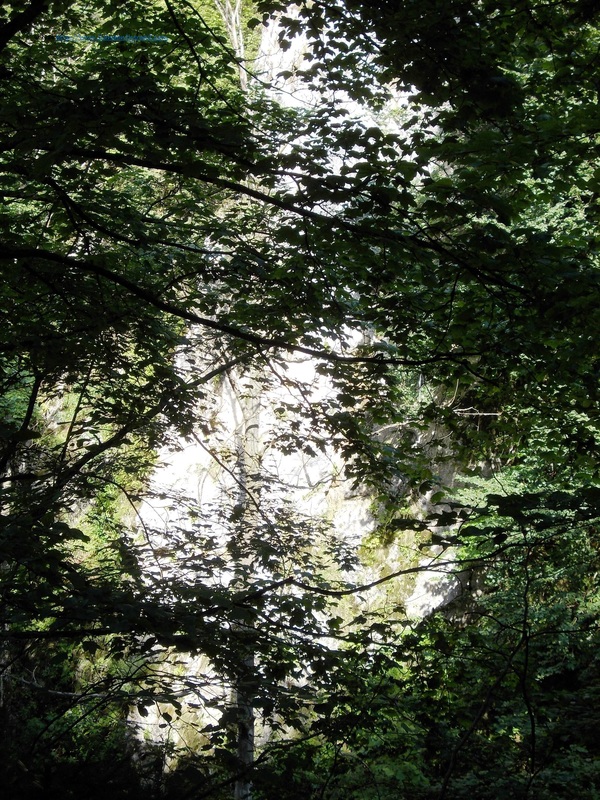 The hiking is easy, but still one should be careful and watch his or her steps. Most probably that on a rainy day, the road gets muddy and the risks are higher, but otherwise, we spent a pleasant walk cleaning the lungs with the fresh air of the mountains. 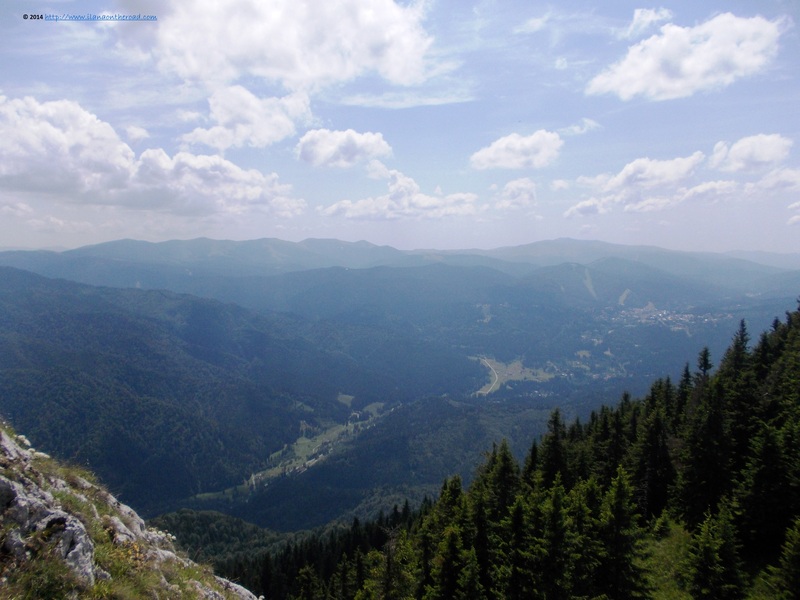 When the trip was over I was glad that I decided to return to Poiana Brasov. Although a classical trip in a place where I've been for so many times as a kid, it's always a good and healthy option to spend one Sunday off town, in the middle of the nature, with a minimal investment.